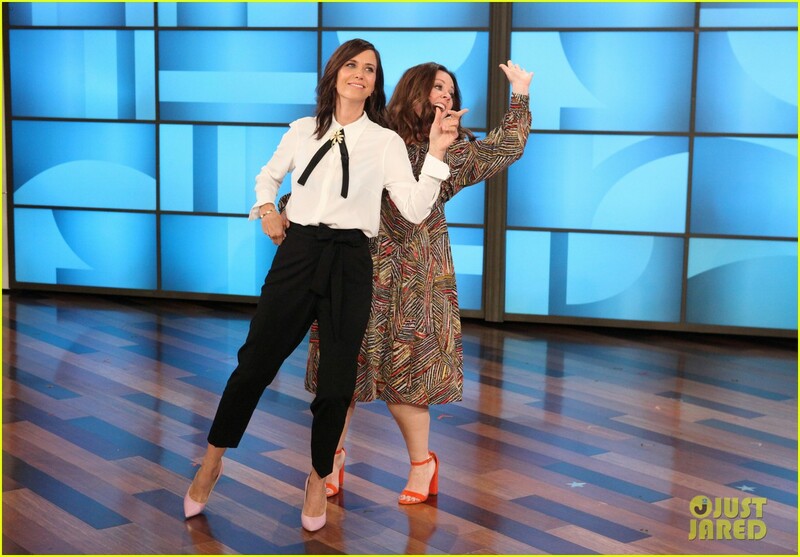 Today, the cast of Ghostbusters appears on “The Ellen DeGeneres Show” to promote their upcoming film. Not only are they talking about filming it, but about their early work and a game of “Heads up” too. Kristen Wiig and Melissa McCarthy are doing dances in the video, while Kate McKinnon and Leslie Jones did adult supervision. Continue scrolling for pictures and video clips from the show. If/when more appear, they will be included in this post. Enjoy!